Just when you thought it was safe to go outside again, monsoon moisture and thunderstorms are heading back into the Las Vegas Valley. Just when you thought it was safe to go outside again, monsoon moisture and thunderstorms are headed back into the Las Vegas Valley. Temperatures have dropped after a six-day streak of highs above 110 degrees, but chances for thunderstorms are in the forecast for every day this week, according to the National Weather Service. A severe thunderstorm warning went into effect for Lake Mead just before 10:30 p.m., according to the weather service. The warning is in effect until 11:30 p.m. In a Monday night tweet, the weather service urged those on or near the lake to get away from the water during the storm. The weather service’s weather buoys on Lake Mead recorded 3½ foot waves on the water, the service said. 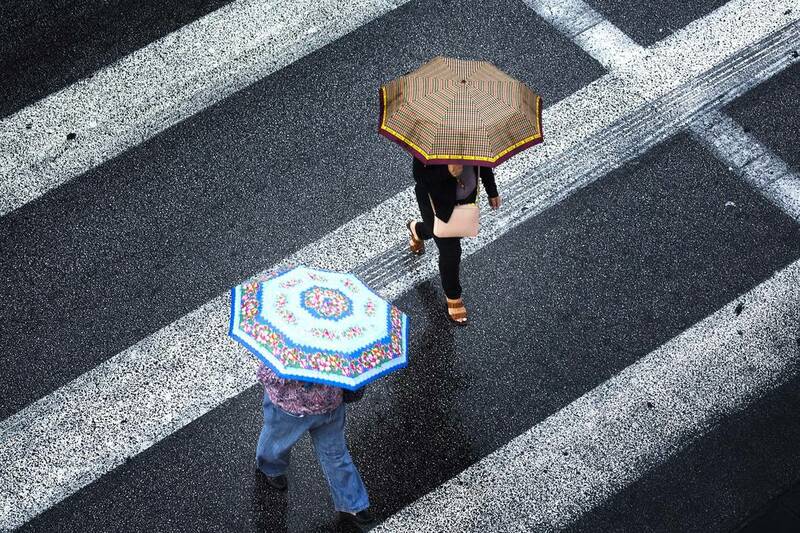 The valley has a 20 percent chance of rain through Thursday, the weather service said. That chance drops to 10 percent on Friday. Tuesday has a forecast high of 105, followed by a 107-degree high on Wednesday. The high will climb slightly to 108 on Thursday before dropping to 106 on Friday and Saturday. Sunday has a forecast high of 107. Lows throughout the forecast will linger in the mid-80s. Contact Max Michor at mmichor@reviewjournal.com or 702-383-0365. Follow @MaxMichor on Twitter. Review-Journal staff writer Blake Apgar contributed to this report.